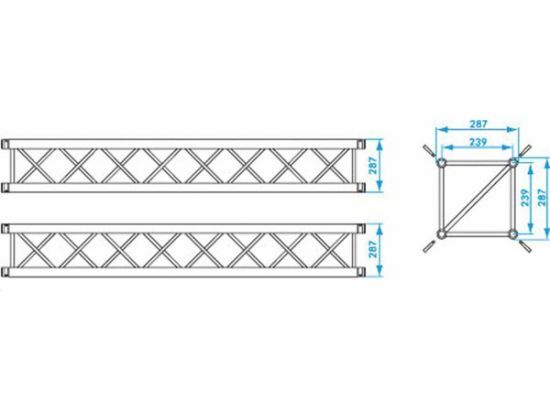 The 30- and 40-series are designed as a light to medium duty truss system for use in the installation, rental and exhibition markets that desire strength and flexibility as well as compactness. 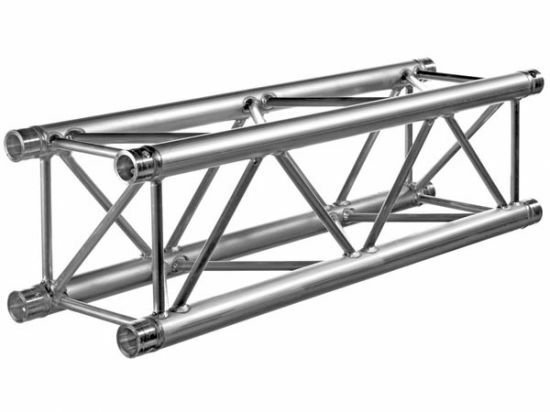 The possible applications for the multi purpose truss are numerous. Due to its versatility, truss from the multi purpose series is popular in the rental as well as the exhibition market. Their strength related to their relatively small dimensions make it ideal for complex structures like displays or booths. The many standard options, like corners and circles, make design and constructing easy. Trusses from the multi purpose series combine strength, compactness and flexibility. The trusses are used in permanent or semi permanent installations; for example, decorative and architectural set pieces, theatre sets, shop displays, studio grids, showrooms and so on.